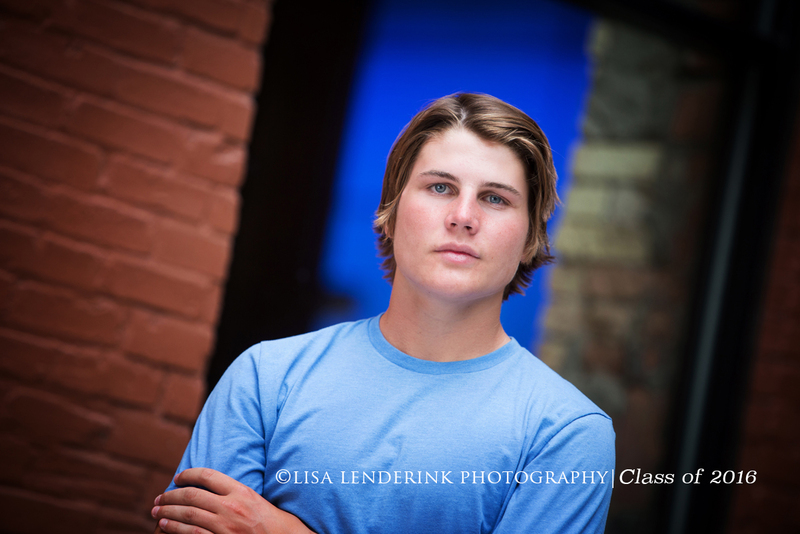 I had a great time doing your senior portraits Max! Best wishes to you in your senior year at FHC. Enjoy every minute of it! 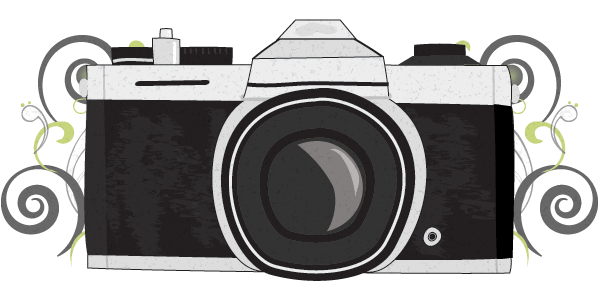 If you would like more information on booking a portrait session, click HERE for more info. I had a great time doing your senior portraits Ryan! Best wishes to you in your senior year at Portage Northern! 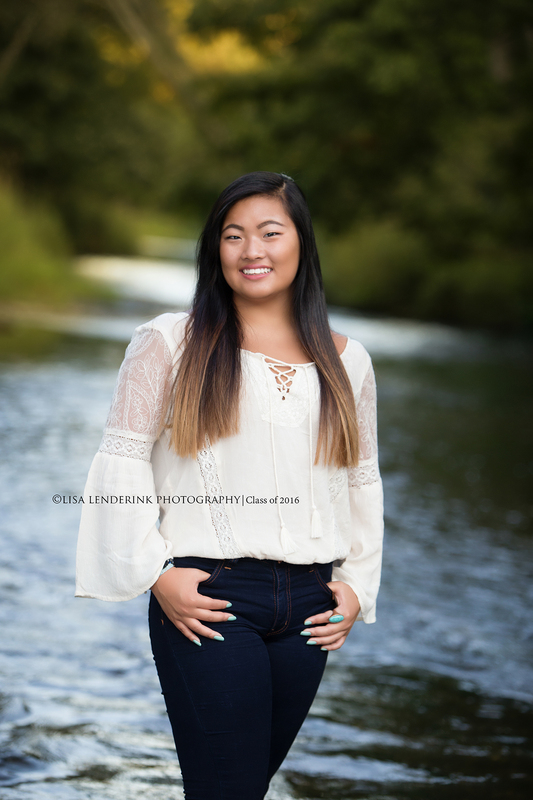 It was another perfectly gorgeous night when we did Chloe’s senior portraits. I swear, she has the best smile! I loved laughing with you! Thanks for choosing me to do your senior portraits. The Class of 2016 is turning into one of my favorite classes to photograph. I have had so much fun with these smart, creative kids. They are crazy talented & have so much to look forward to. 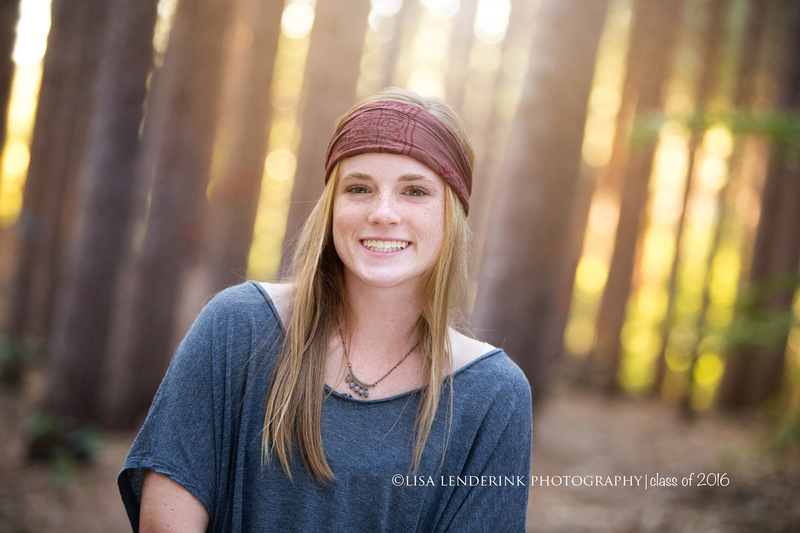 Emily, you were a blast to photograph…..I loved your laugh & energy. Best wishes to you in your senior year at FHC, I know you are going to go places! 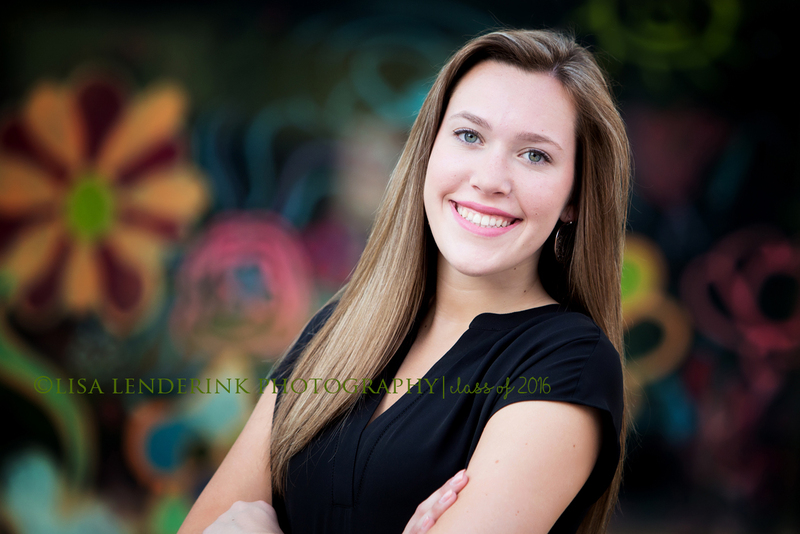 Still time to squeak in YOUR senior session if you are procrastinating! Click HERE NOW for more information! Love, love, LOVED this senior session I had with Amani. Seriously, isn’t that a great name?! 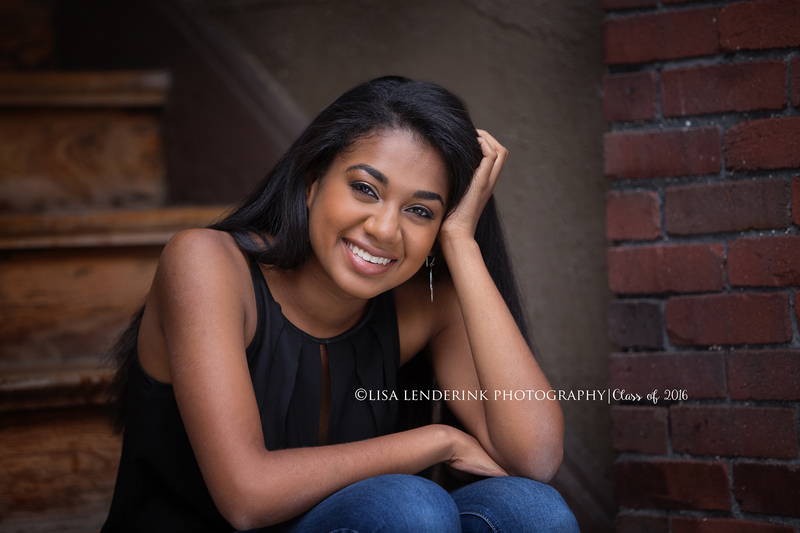 Amani chose an urban setting for her senior portraits, and it was PERFECT for her. We started off with a little bit of sunshine, then out of nowhere, it started to rain. Ha! Didn’t slow us down one bit. We had a great session and it made all of the colors just POP! Thanks Amani! You were so much fun to work with. 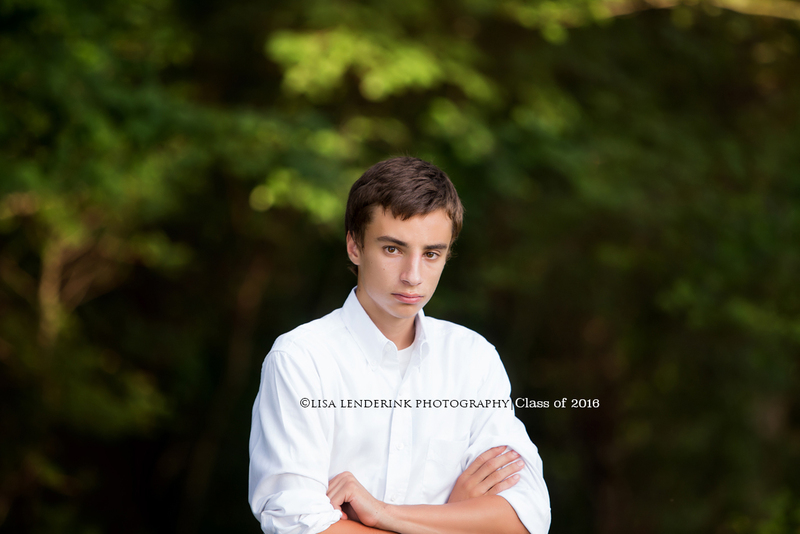 Still dragging YOUR feet on booking your senior portrait session. What are you waiting for??? Click HERE for more info! Another super fun senior session. Meghan, loved laughing with you! Downtown was a great choice for you. Best wishes to you in your senior year at Catholic Central. 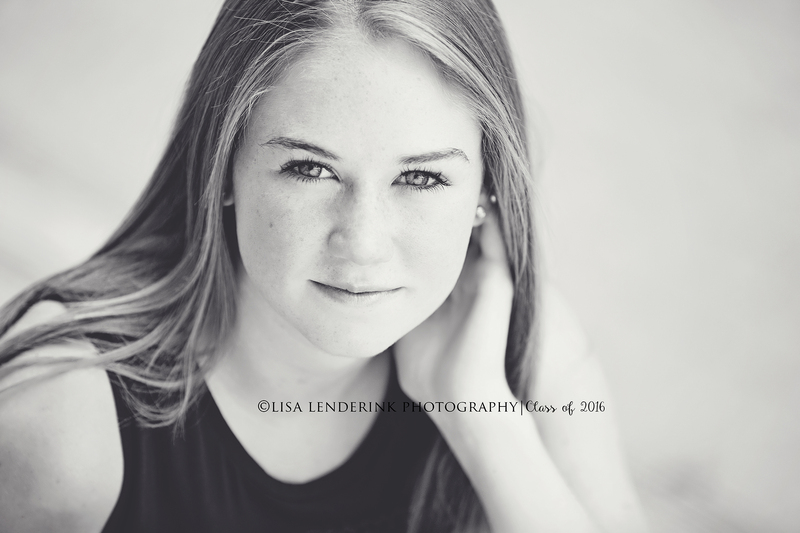 Still haven’t booked your senior session yet? What are you waiting for! I have a few openings left in September & October. Click HERE for more info. 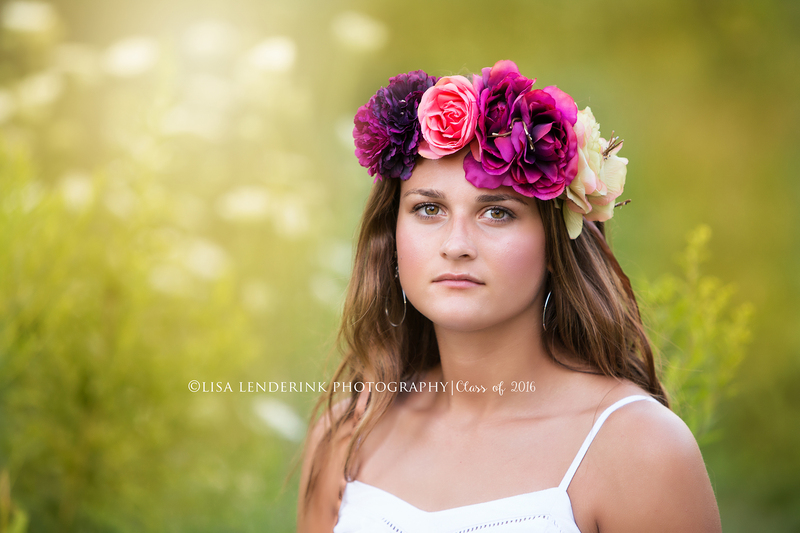 I had a great time working with this stunning Class of 2016 Senior. We had a beautiful night & she did fabulous, a natural in front of the camera. Best wishes to you in your senior year! I still have availability in September & October, you can click HERE for more info. So many incredible seniors this summer! Andrew was one of them. 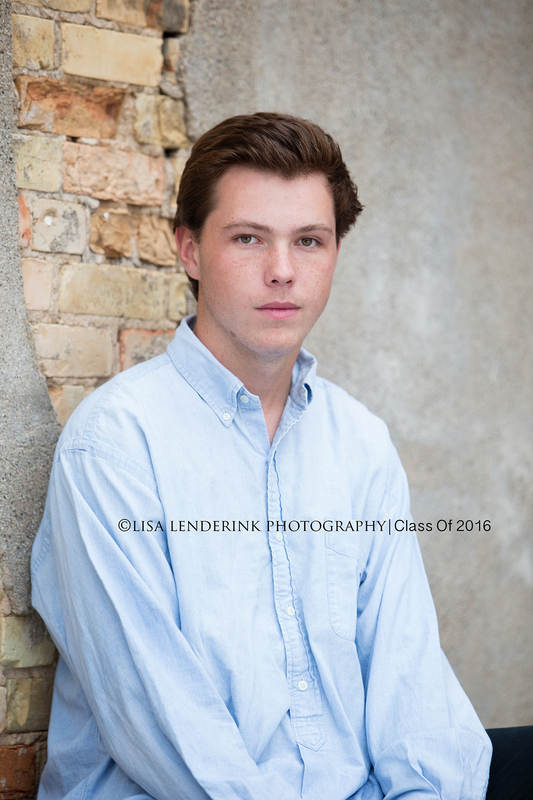 It was one of the hottest days of the summer when we did Andrew’s downtown senior session. Didn’t seem to bother Andrew at all……thanks for being such a good sport Andrew, especially with how much walking we did that night. 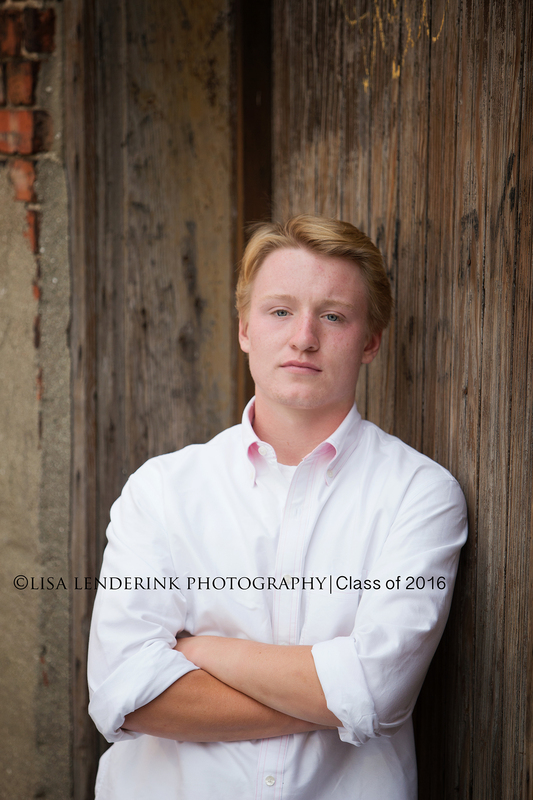 Still waiting to book YOUR senior session? What are you waiting for, click HERE for more info. We did Mikelis’s senior portraits on one of the hottest days of the summer. I mean, crazy hot. That might make some people a little grouchy, and having to pose for senior pictures too? Probably not high on a senior guys top 10 list of things you want to do. The great thing is, Mikelis didn’t complain once. I didn’t get any sighs, or eye rolls or are we done yet? He was a lot of fun & I’m grateful that he was so easy going. Best wishes to you in your senior year at FHC Mikelis! I still have openings in September if you need to book YOUR senior portrait session. Plenty of time to get them done before the yearbook deadline. It has been a fantastic summer filled with incredible kids from the class of 2016. I look forward to each & every session. Catherine’s chose Downtown Grand Rapids for her location…..and it was perfect for her. Colors, textures & and the great energy that goes along with doing an urban session. Best wishes to you in your senior year at FHC Catherine!